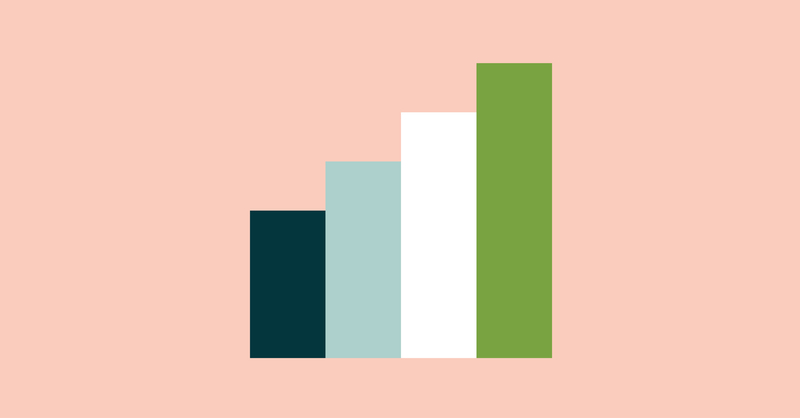 Since the very earliest days of Zendesk, we’ve been focused on helping everyone in an organization build better relationships with their customers. That’s really easy to say, but of course the reality is that building great relationships is very difficult. And now whether you’re the head of marketing, manager of financial operations, run the internal IT help desk, or even the CEO, anyone at your company can help make the customer service process a little easier, thanks to our latest integration. The new Zendesk add-in for Microsoft Outlook enables anyone in an organization to create a new customer support ticket with a one-click button from directly within Outlook in Office 365. Imagine if someone on your team received an email from a customer about any range of issues—changes to an order, billing questions, or concerns about product delivery. Your teammate can now transform the email message they just read in Outlook into a new support ticket in Zendesk that goes right to the customer support team. The same flow applies to internal customers. For example, if you have a new hire, a ticket can be opened with the internal IT Team to ensure that the new hire gets the right accounts and devices provisioned accordingly. If there are attachments to the email, you can embed those into the Zendesk ticket as well. 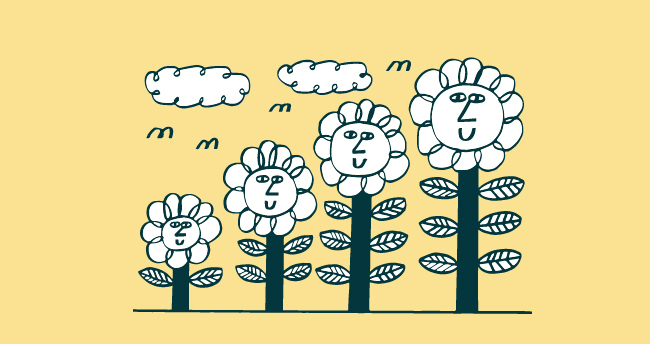 With just a few clicks, you can create a new ticket in Zendesk from any email. By clicking “Create a Ticket,” the company employee opens a ticket on behalf of the customer (where the customer is the “Requestor”), and the body becomes the message to provide the relevant context, with the ticket flowing into the organization’s standard support procedure. The user in Outlook has control over the Ticket details, such as setting its status, type, and priority. This is very important for the customer support team’s processes and ensures that the customer gets the right attention needed from your support agents. This integration is valuable because it bridges what would have been two separate systems, each living in their own silos. The integration between Zendesk and Outlook seamlessly connects these systems for anyone who is trying to get their daily work done in an easier, more efficient way. We love how easy it is to embed Zendesk into Outlook and extend the Zendesk apps framework to meet the needs of our customers’ everyday business processes. 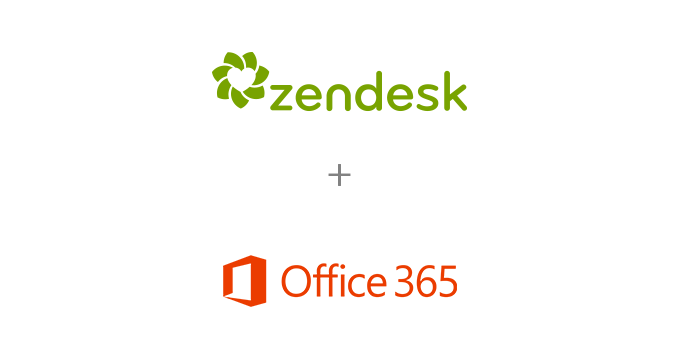 The magic happens when users can stay in their preferred software application and tools: the business user stays in Outlook and the customer support agent in Zendesk. Everyone gets more done and customers get what they want. Ultimately, the integration between Zendesk and Outlook helps our joint customers to focus on what really matters: serving customers and developing great customer relationships. With Zendesk and Office 365, helping your entire organization build great relationships with your customers has never been easier. Learn more at the Microsoft Office blog. Zendesk customers: sign up for the new add-in feature for Outlook 365.